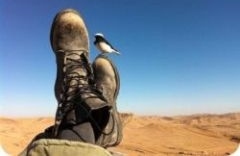 Every year, young men and women from around the world come to serve in the Israeli army - far away from their families and communities - as a demonstration of their connection with and commitment to Israel. Their stories, experiences, and reflections serve to inspire as an example of selfless giving in service of our one and only Jewish State. 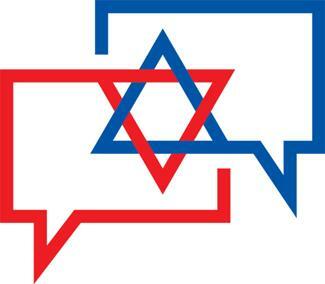 Their first-hand perspective contributes to our understanding of Israel, her army, and her ongoing battle for the security of her citizens and borders. 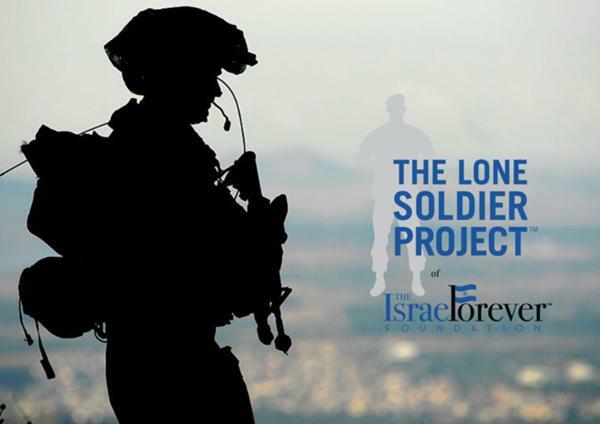 The Lone Soldier Project aims to share their voice with the world, support those in active duty, and utilize their leadership skills to continue making a difference for Israel after their army service has ended. All information presented by and pertaining to the Lone Soldier Project™ is non-partisan and exists solely to share information about Lone Soldiers. 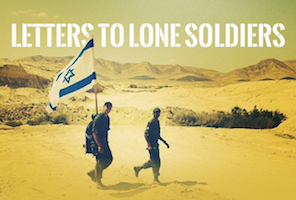 Are you a Former Lone Soldier or a parent of a Lone Soldier? JOIN US!!! Contact us with any questions or to volunteer! 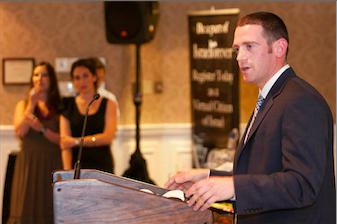 Our vision is to increase the understanding of and respect for the young men and women from around the world who serve in the Israel Defense Forces. 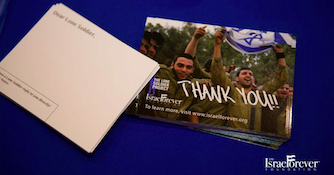 Whether through sending supplies or notes of encouragement, we can each support the Soldiers who have voluntarily joined the IDF from abroad. 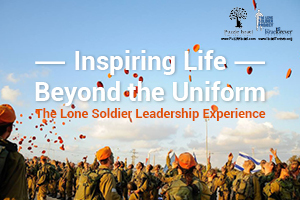 In addition to sponsoring our own experiential days of learning and the Lone Soldier Leadership Seminar, we work with various organizations in Israel that give support directly to the soldiers, allowing us to reach them wherever they may be and through whichever initiative they may be connected. 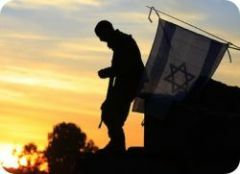 With your help we can provide support for the Soldiers who put their lives on the lines to defend the State of Israel. There is nothing better than affecting lives directly and you can help make this happen! Every dollar counts! 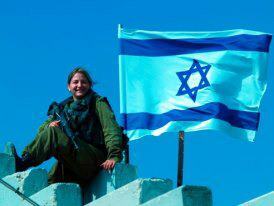 Are you a former Lone Soldier? Do you want to connect with others? 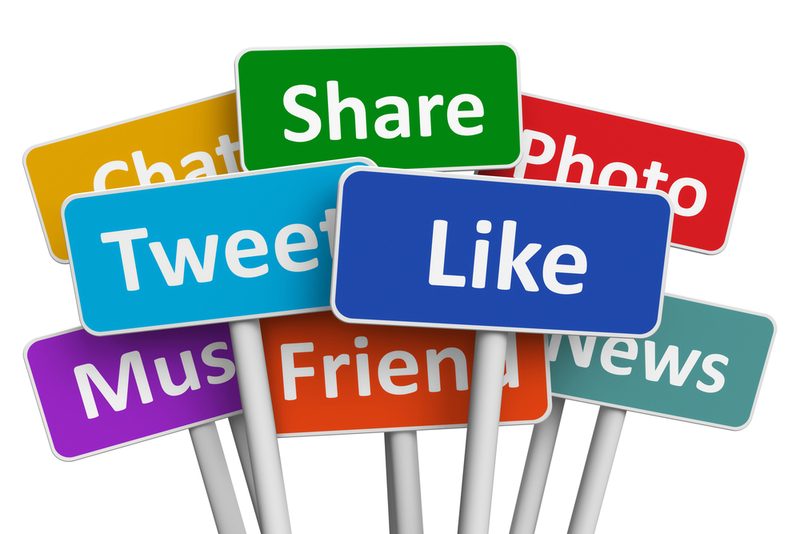 Click here and we'll put you in touch! 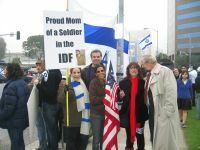 Are you a parent of a Lone Soldier? Do you want to connect with other parents who understand your feelings and emotions?